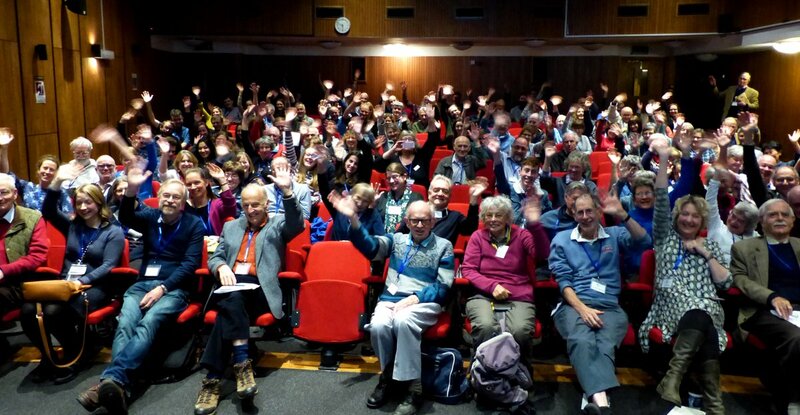 Click here to read what people have said about the BSBI Exhibition Meeting on Twitter. You don't need to have a Twitter account to find out what people are saying! We set aside up to an hour after lunch for the BSBI Annual General Meeting (AGM). If you are a BSBI member, the AGM is your chance to vote on items relating to the society’s governance. Please head over to our AGM webpage to download the agenda and find out a bit more about the new Trustees and Council members proposed in the agenda. Any member can attend or can raise a matter for discussion by contacting our Company Secretary Clive Lovatt in advance of the AGM. 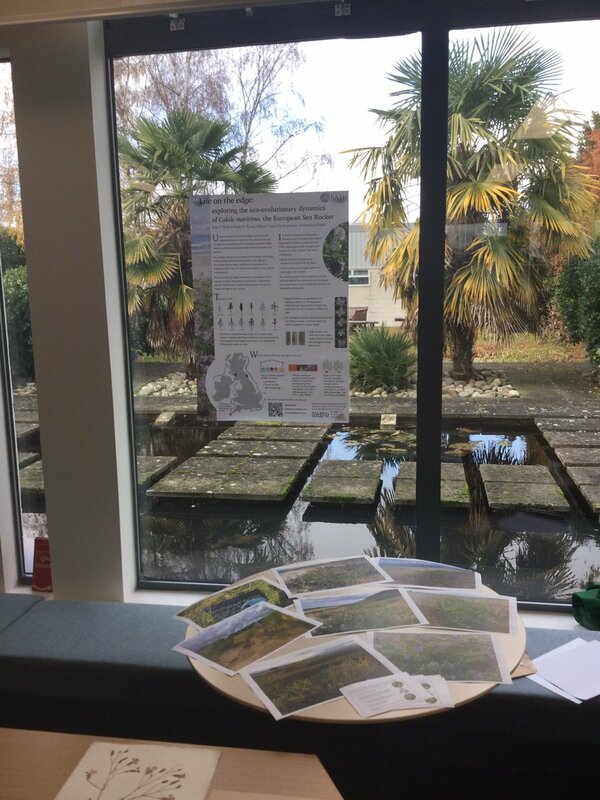 If you are not a BSBI member, you can choose to stay in the lecture theatre and listen to our discussions (although you won't be able to vote) or you can opt to visit the exhibition hall instead. The 2018 Exhibition Meeting took place at Edge Hill University, Ormskirk, Lancs. on Saturday 17th November. Click on the links in the programme below to download pdfs of the various talks. 11.30-12:30 Talks by Edge Hill University researchers and alumni. Chair: Mary Dean (Edge Hill University/ BSBI Council). 11:30 The North West Rare Plants Initiative (Josh Styles). 11:45 Large-scale patterns of vascular epiphyte assemblages (Sven Batke). 12:00 Long-term change and connectivity in meadows (Elizabeth Sullivan). 12:15 A lime cordial… or, Tilia tales! (Carl Barker). 14:00-14:45 AGM of the Botanical Society of Britain & Ireland. 15:30-16.30 Talks by BSBI staff and volunteers. 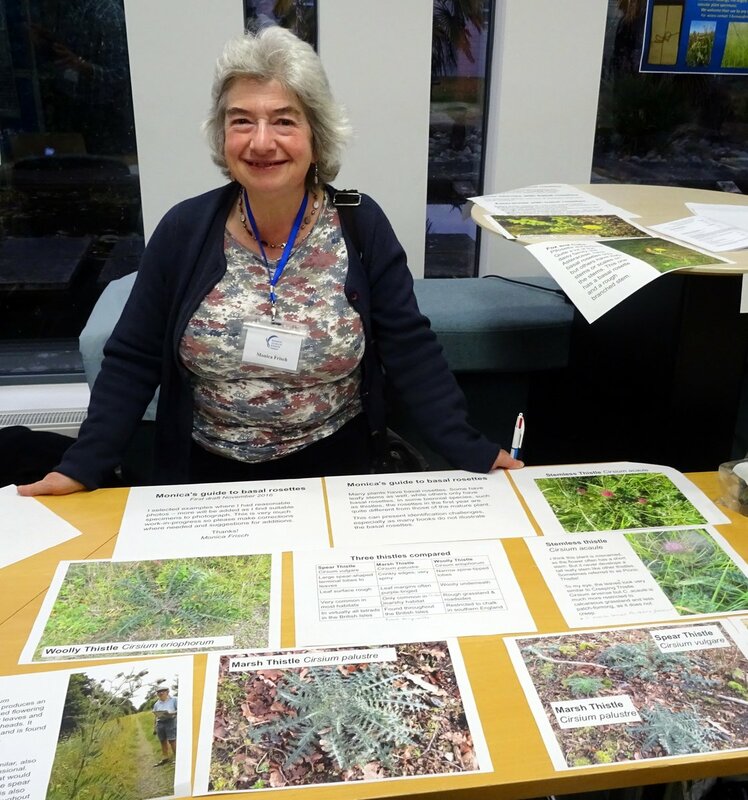 Chair: Kylie Jones (BSBI Meetings & Communications Committee). 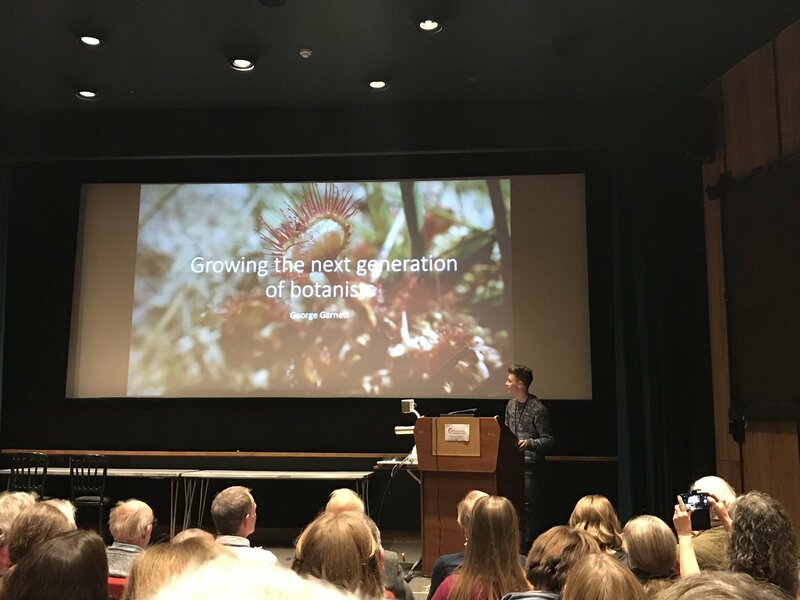 15:30 Training the next generation of botanists (Paul Ashton: Head of Biology, Edge Hill University/ Chair, BSBI Training & Education Committee). 15:45 BSBI Summer Meeting 2018 (Ian Denholm: Chair, BSBI Board of Trustees & BSBI Meetings & Communications Committee). 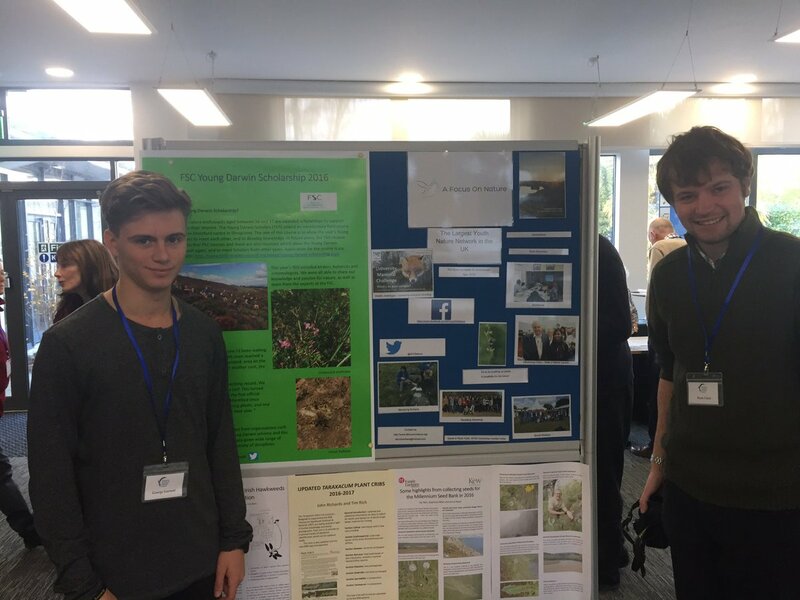 16:00 Mayo Recording Event 2018: engaging the next generation of botanists (Louise Marsh: BSBI Communications Officer/ Eamonn Delaney, BSBI County Recorder for Mayo). 16:15 Atlas 2020 (Kevin Walker: BSBI Head of Science). Who can attend? What’s on? We welcome everyone who is interested in the wild flowers of Britain and Ireland. You don't need to be a BSBI member to attend: we particularly welcome potential members who can use the meeting to find out more about BSBI. You also don't need to be a botanical expert or a professional botanist - beginners are particularly welcome. The meeting is free to attend and exhibitor space is also free! 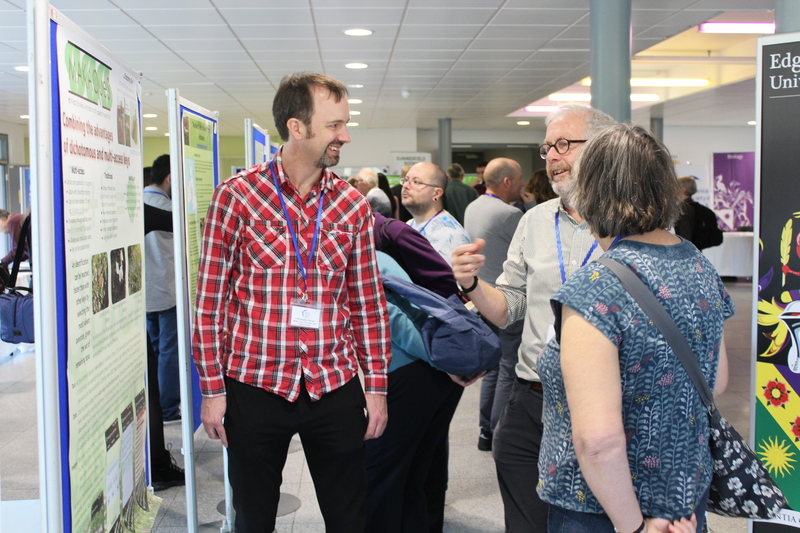 As well as exhibits, there are talks, including updates on BSBI projects, activities and publications, and a behind-the-scenes tour of a herbarium or plant science lab. The location changes from year to year. Visit our Exhibition Meeting archive to see examples of talks and exhibits from recent years.